The Way brothers say a grisly 1990 murder committed by a former Rajneesh follower never came up in their research. "Even if it did, we would have not included it in Wild Wild Country," Maclain and Chapman Way said in a joint statement. 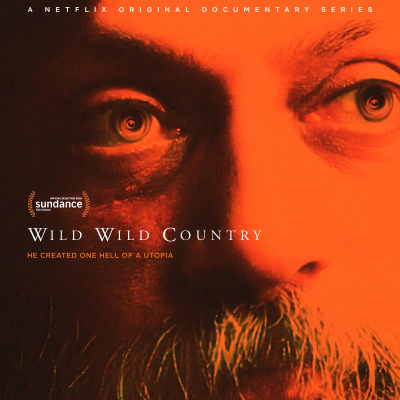 "Our series primarily focuses on the events in Eastern Oregon from 1981-1985, and this horrific murder occurred five years after the collapse of the commune in Northern California."